Original Collage Art. Abstract Collage Art Paintings & Assemblages by Michel Keck. GALLERY OF PAPER COLLAGE ART. 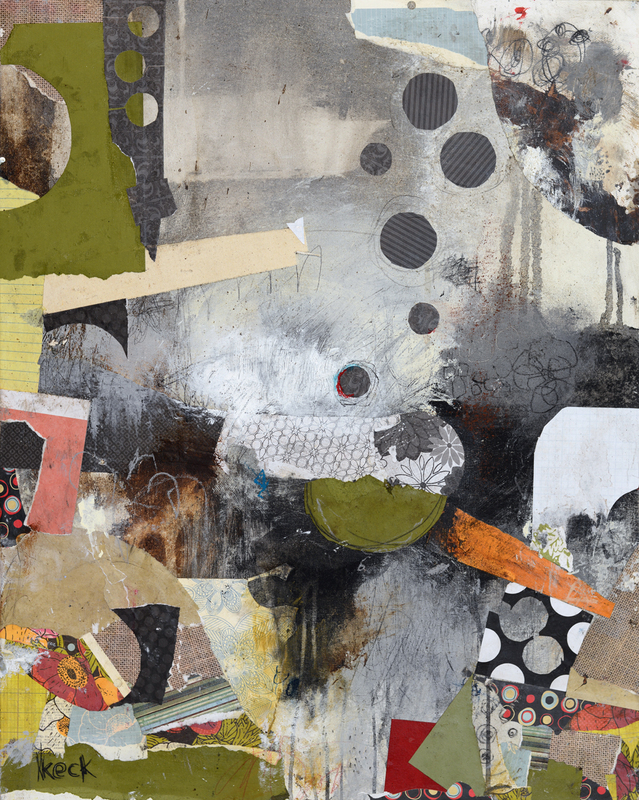 MIXED MEDIA COLLAGE ART.